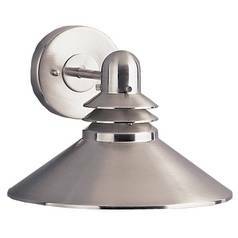 Wall lights provide the benefits of a table lamp, but without taking up precious shelf or table space. 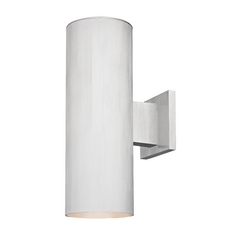 At Destination Lighting, we have a large selection of wall lights for you to choose from, ranging from modern and sleek to traditionally elegant. 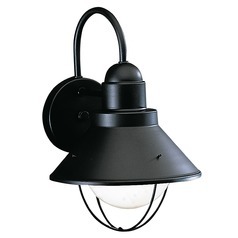 You can choose from wall sconces , swing arm lights , and other fixtures that offer lighting wherever you need it. 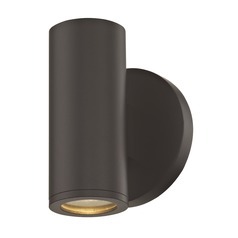 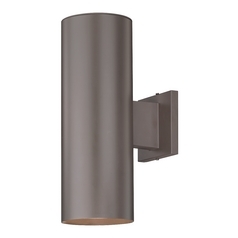 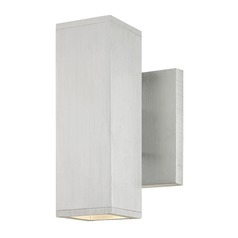 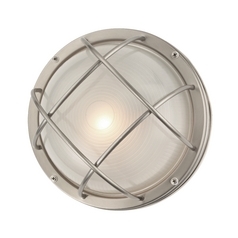 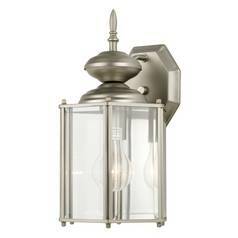 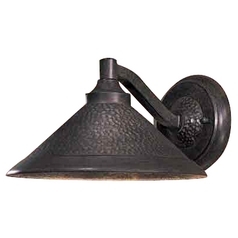 Wall lighting will also add a touch of style to any room, especially with our selection of finish options. 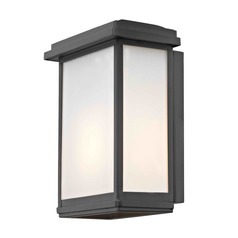 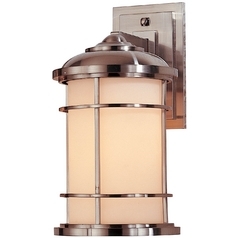 Specialty items like under cabinet/cove lights , bathroom vanity lights , and even step lights are also available. 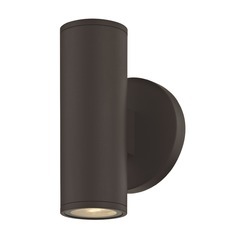 Night lights are here too, so you can always find your way in the dark. 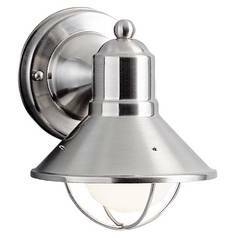 And with our selection of dimmers and controls, you'll easily control your new lighting with the touch of a switch. You can even coordinate your new lighting with other items in our collections and create a striking lighting ensemble.